Extras are cast in movies to add a level of realism. If two characters are having dinner at a restaurant, there needs to be waiters, other diners, bussers, etc. to make it appear like an actual restaurant. Those bit parts are cast with extras, and many times those extras are not even actors, just regular old folks either looking to make a little extra cash and/or because they want the experience of being on a movie set. Of course, extras are humans, and humans are prone to error. There are few simple rules that extras must follow. They mustn't overact or draw attention to themselves in any way. They should never look into the camera. Basically, they just need to appear as natural as possible. And yet, some of the best films from the most renowned filmmakers feature extras breaking these rules and others. Martin Scorsese, George Lucas, Alfred Hitchcock, and Steven Spielberg are all victims of bad or distracting movie extras. 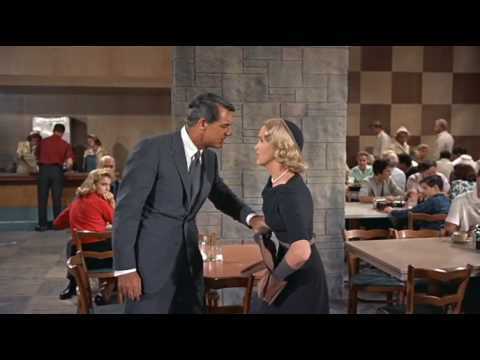 Somehow, these takes of bad movie extras made it into the final cut of these films. From the clumsy Stormtrooper who clunks his head on a doorway, to the kid that holds his hands over his ears seconds before a "surprise" gunshot, here are the worst movie extras who almost ruined the film. Make your voice heard. Vote up your favorite worst extras in movies. You may have to play this clip a couple times to catch the hilarious blunder pulled by one of these Stormtroopers. Watch as the Stormtrooper on the right bashes his head against the door. 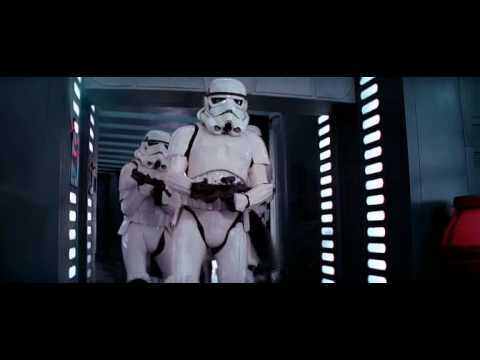 Proving that George Lucas has a sense of humor, the director added a sound effect in the film's special edition release, to highlight the clumsy Stormtrooper's epic fail. Even when a fake gun goes off, it's quite loud. The Master of Suspense, Alfred Hitchcock, somehow missed this young boy in the background. The boy plugs his ears several seconds before the gun goes off. Watch the kid in the blue shirt just to right of the wall. The only thing worse than an extra ruining a scene, is when an extra ruins the big climatic scene at the end of the movie. 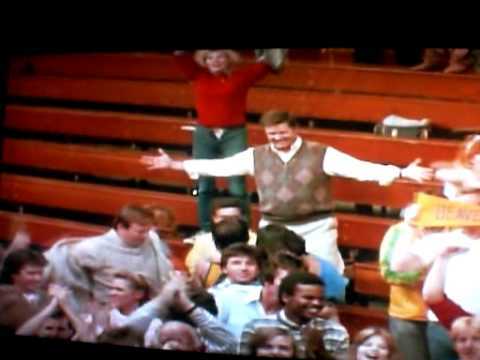 The Beacon High School Beavers win the big basketball game, the crowd goes wild, our teen wolf hero Scott kisses his girlfriend, and gets a giant hug from his dad. It's all so sweet and euphoric, until you notice the person up in the stands wearing the red sweater. Their pants zipper has come undone, and they are desperately trying, but failing, to cover up their undies. 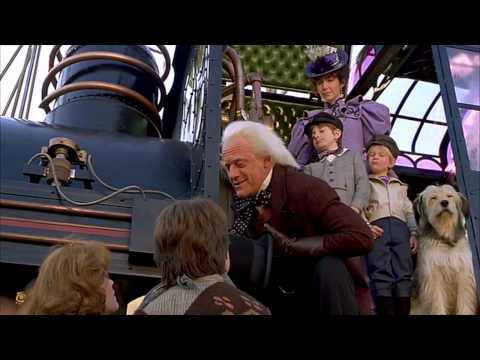 This is one of the last scenes in the last film of The Back to the Future trilogy. As Doc is explaining the moral of the story—that our futures have not yet been written—the little boy playing Doc's youngest child clearly hasn't learned how to plan for bathroom breaks. He is visibly wincing and motioning to his crotch area, clearly indicating he has to go wee-wee.